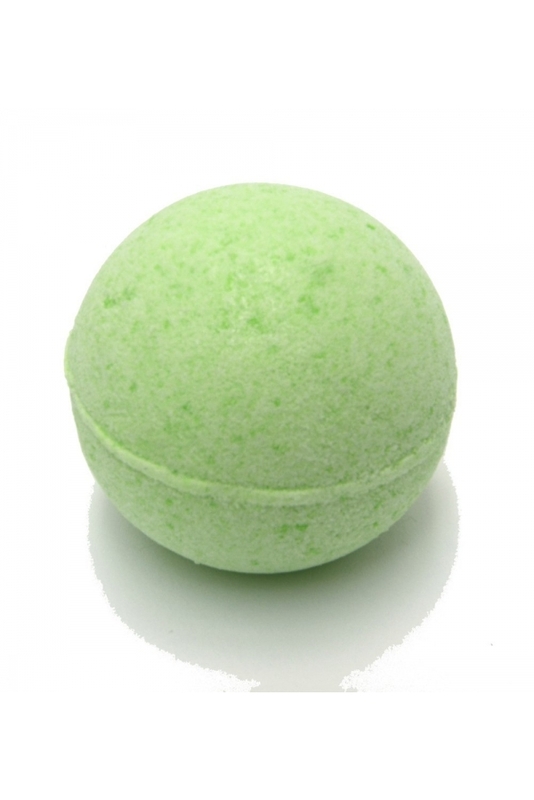 Slip into an island oasis with our eucalyptus bath bomb..... Relax in the tub as is floats and spins at the top of the water creating a truly magical experience. 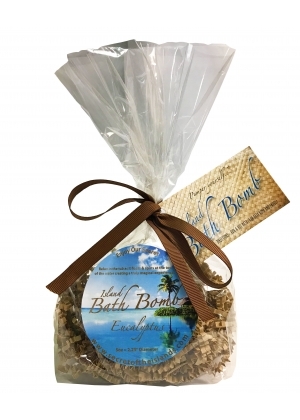 Our bath bombs are painstackingly crafted in the USA by trained artisans with the highest quality ingredients to create a product that is un-matched in quality and performance.